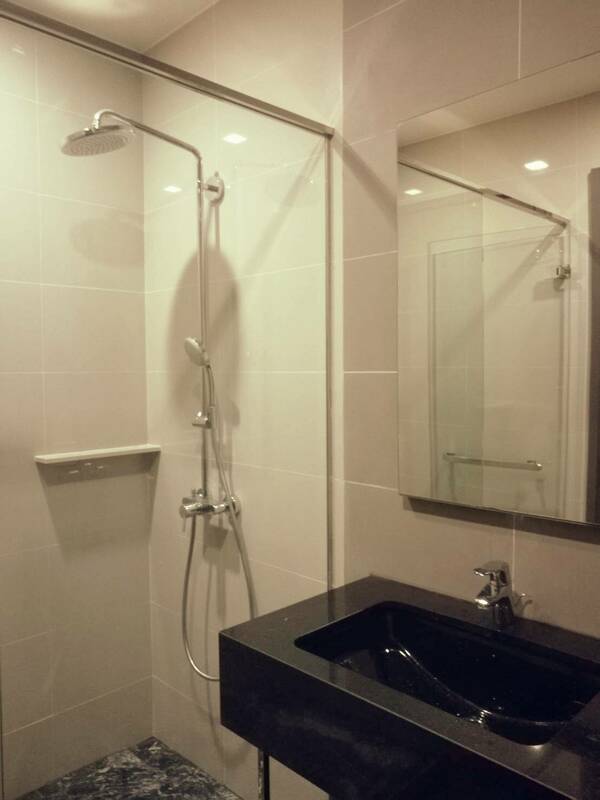 This is new condo – nobody livied before. 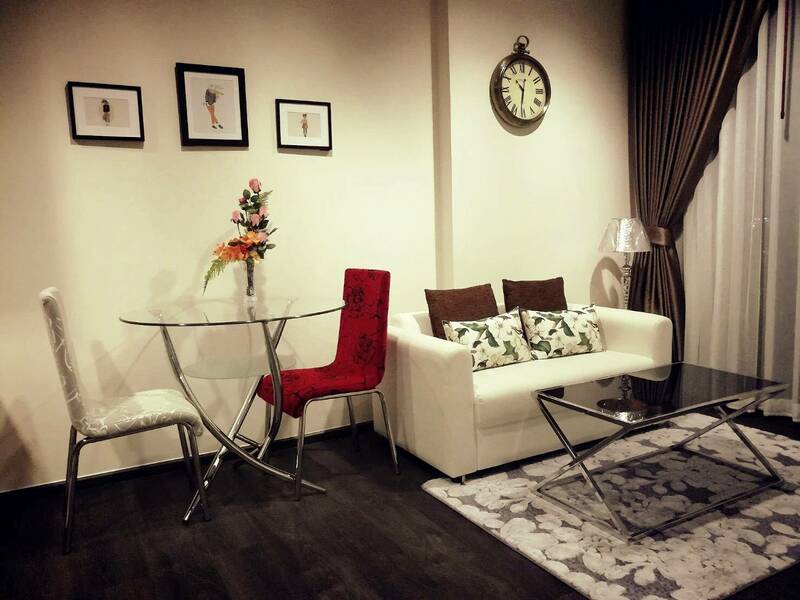 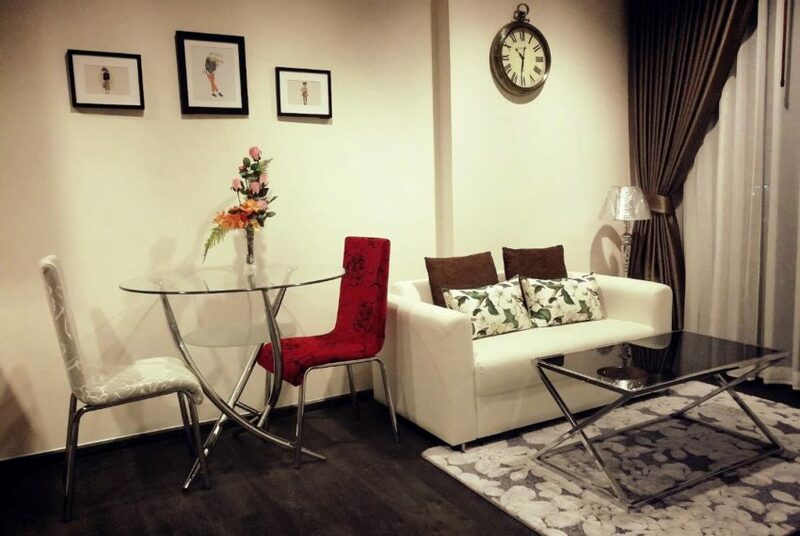 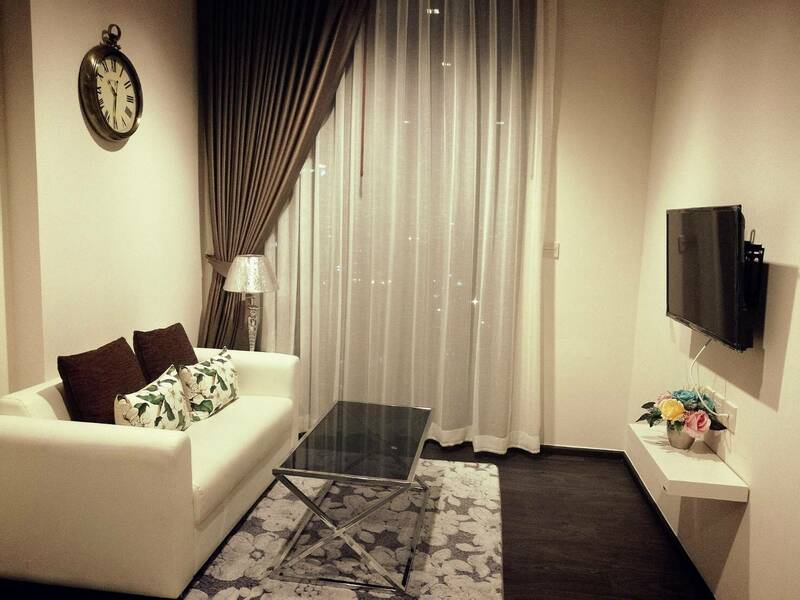 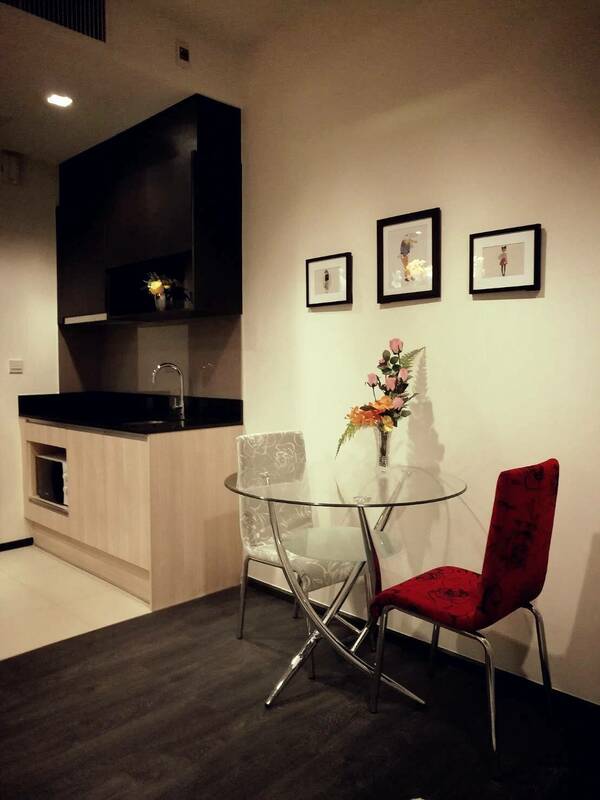 It’s fully furnished and very convenient for a signle person or a couple. 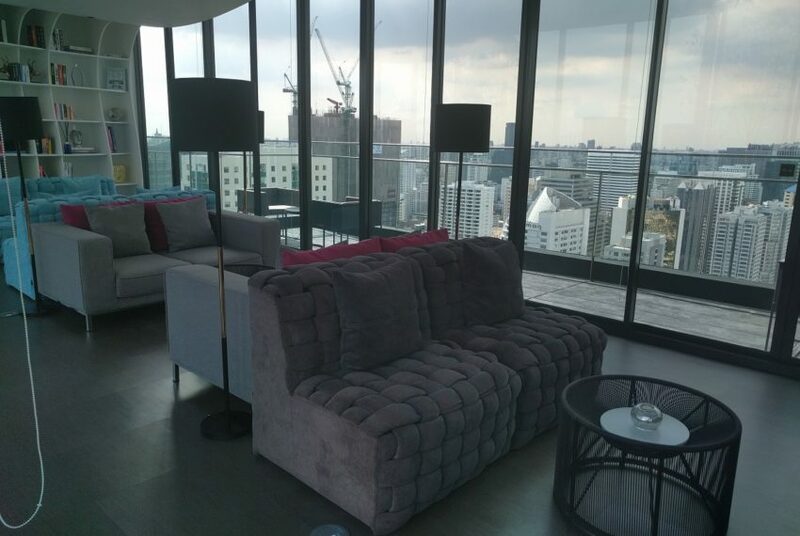 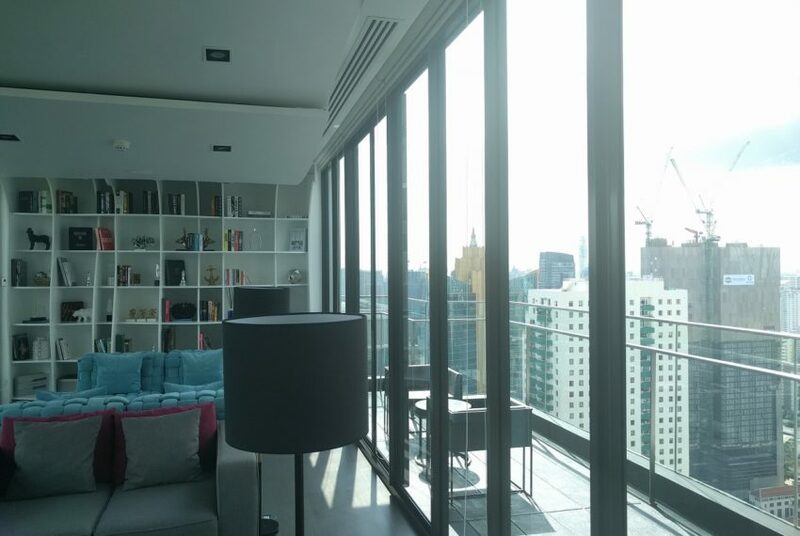 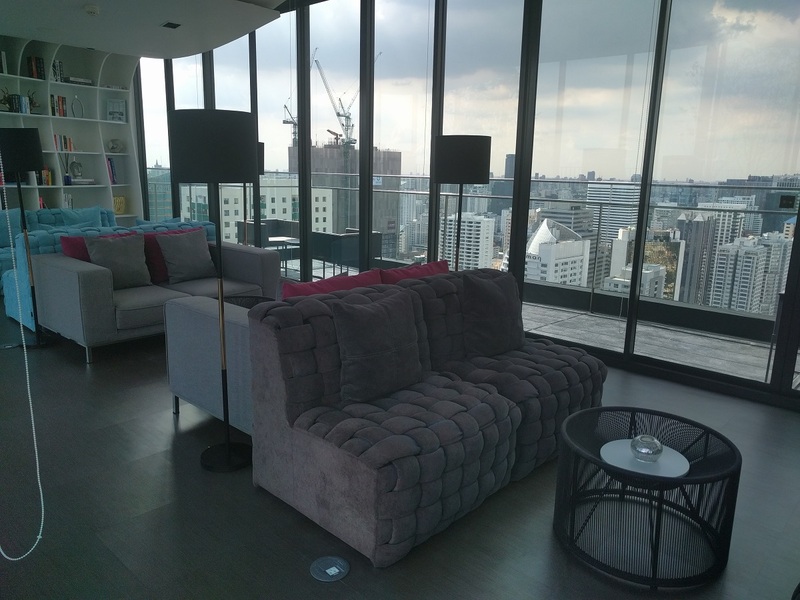 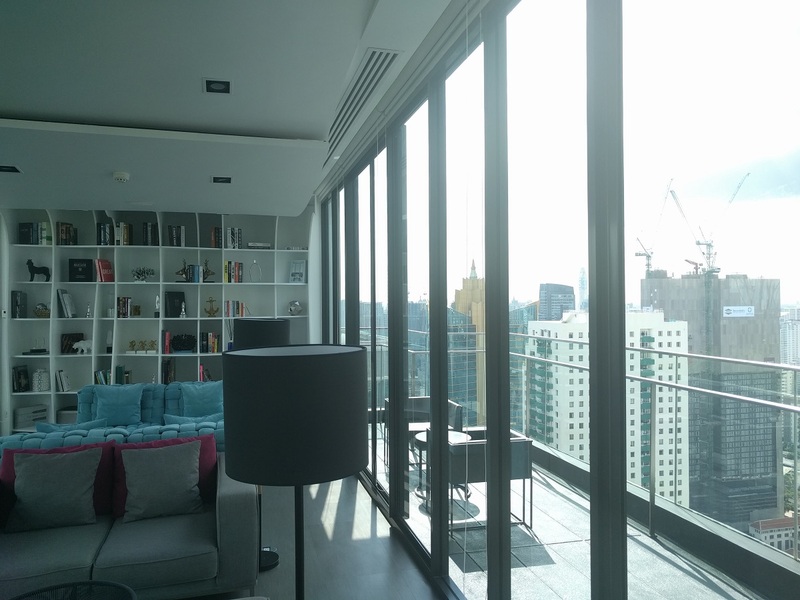 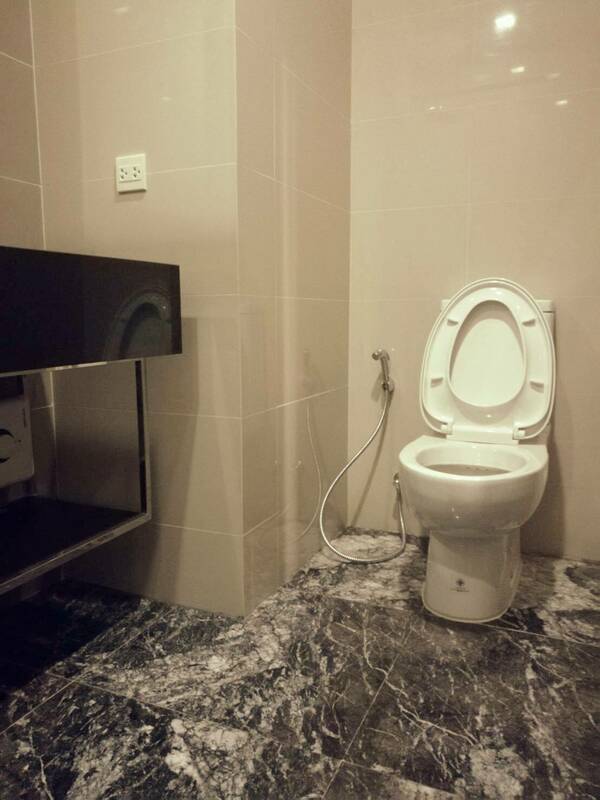 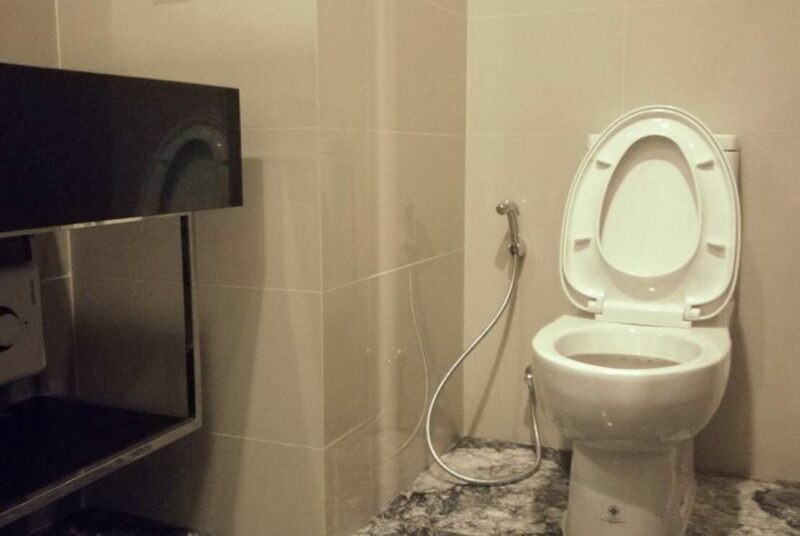 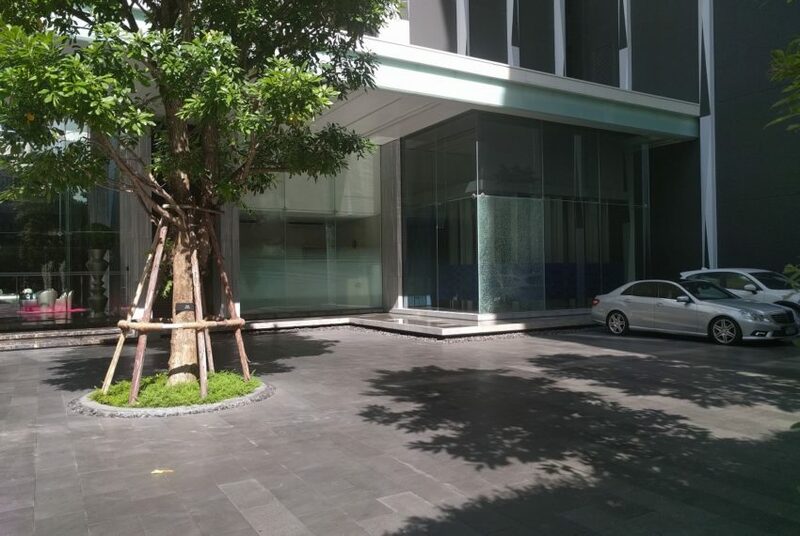 This unit is also available for rent for 28,000 THB per month for 1 year contract. 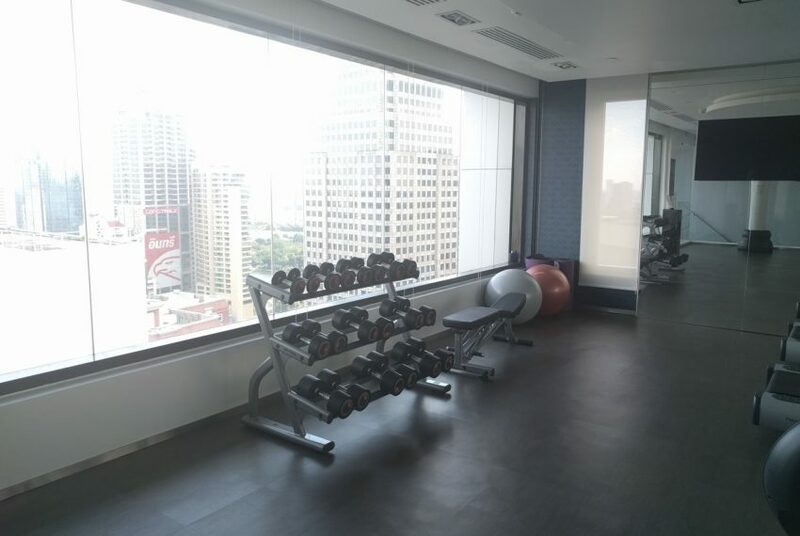 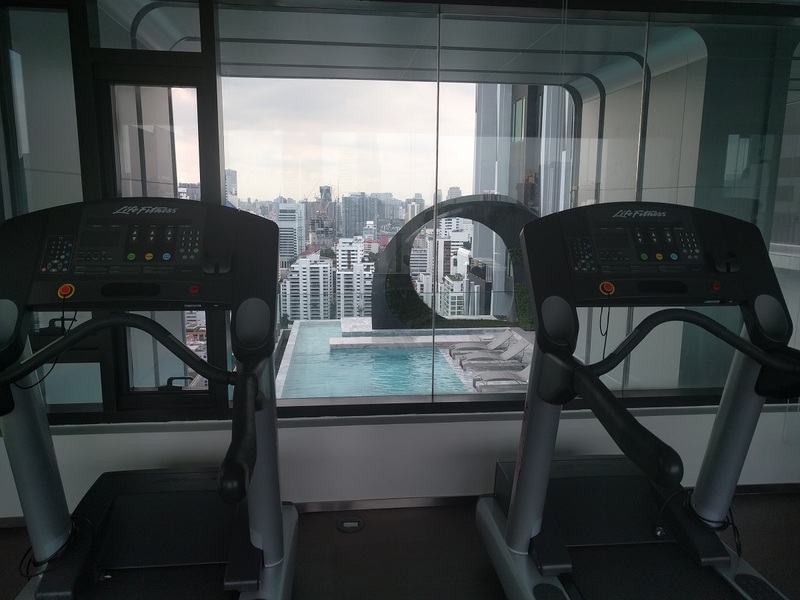 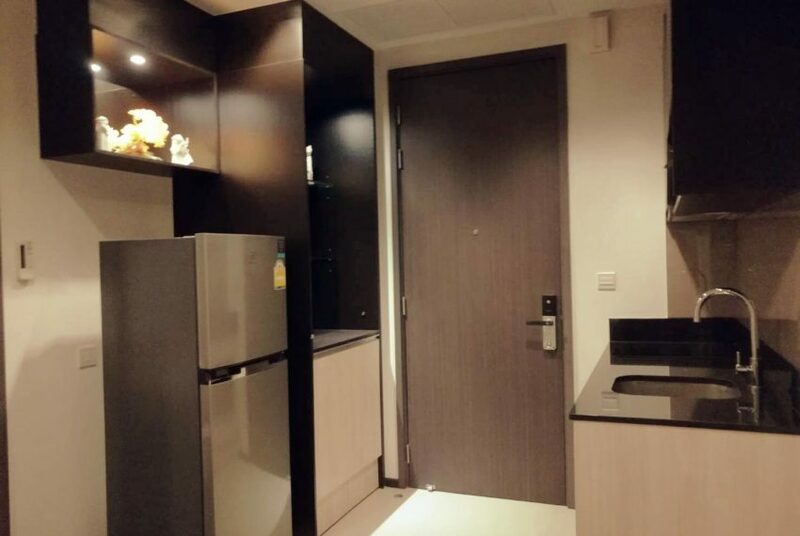 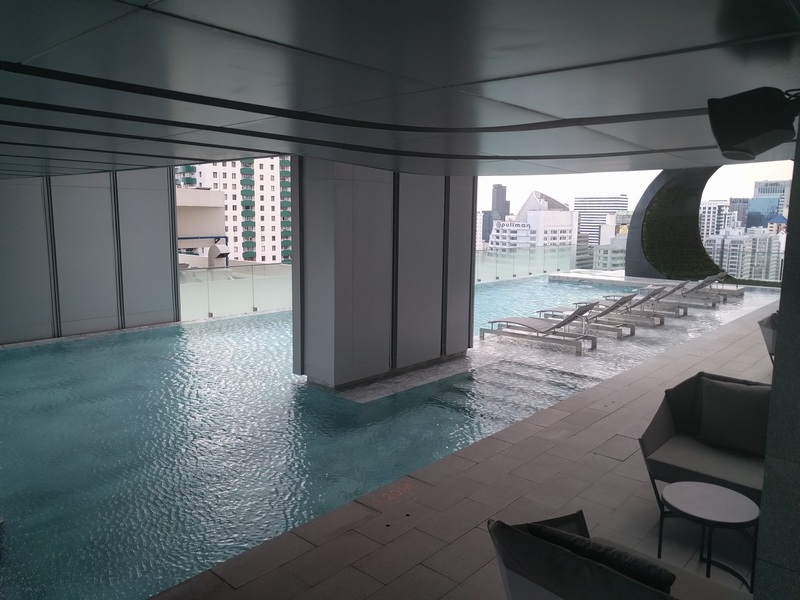 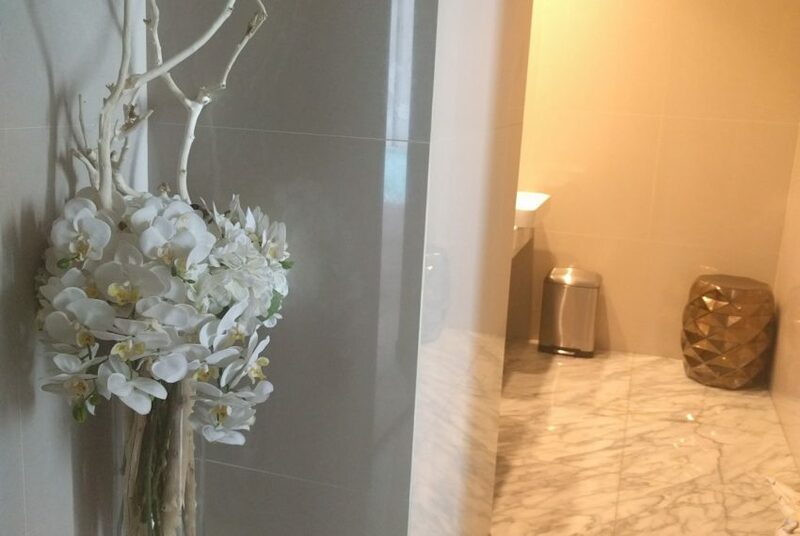 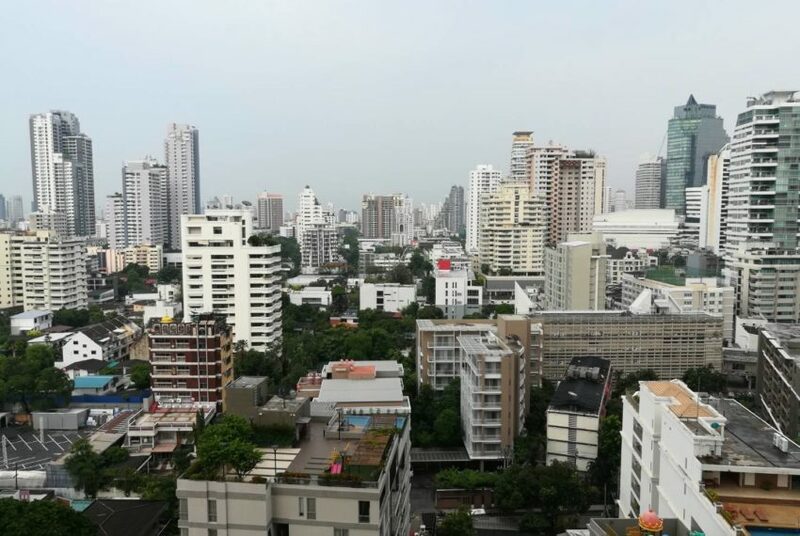 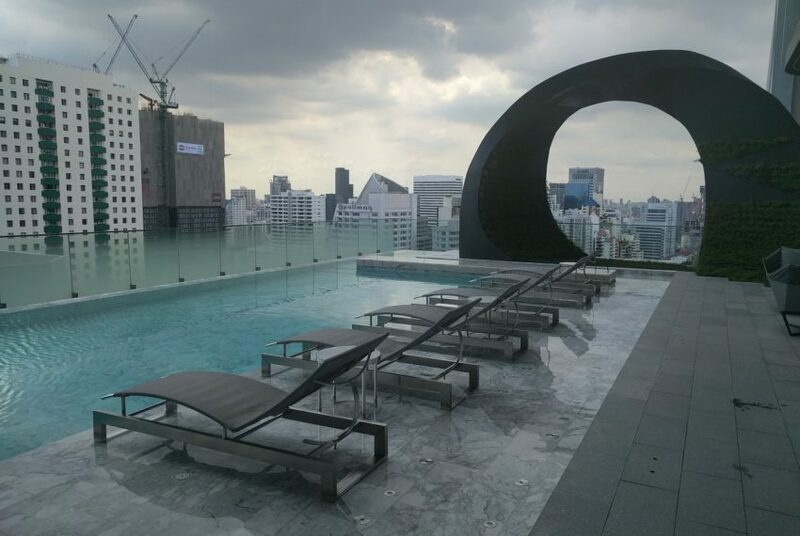 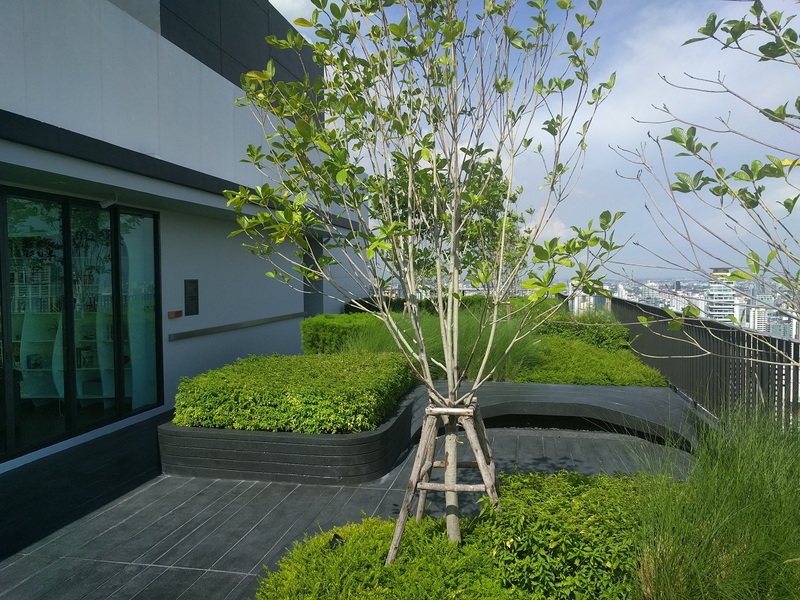 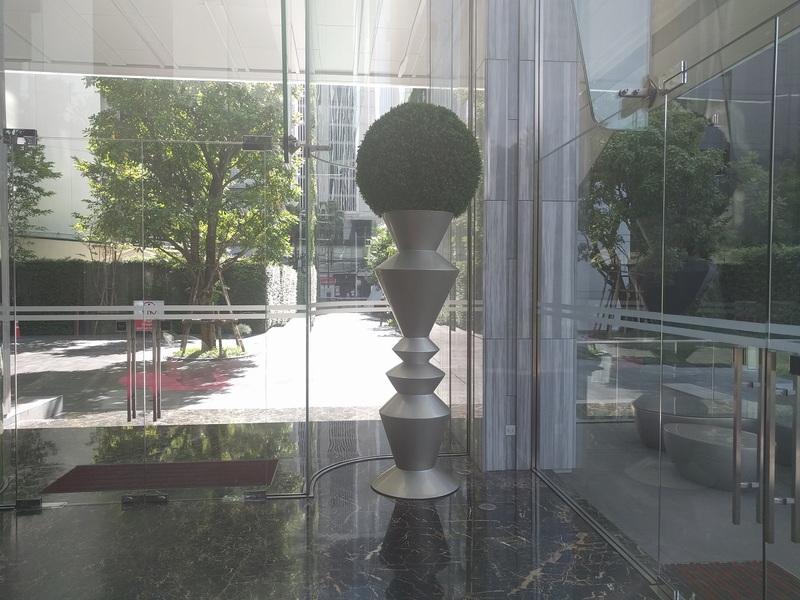 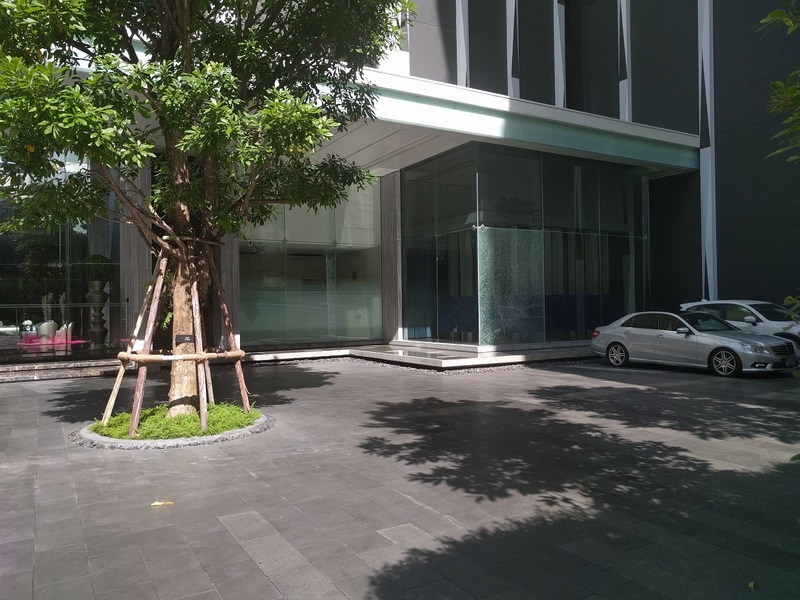 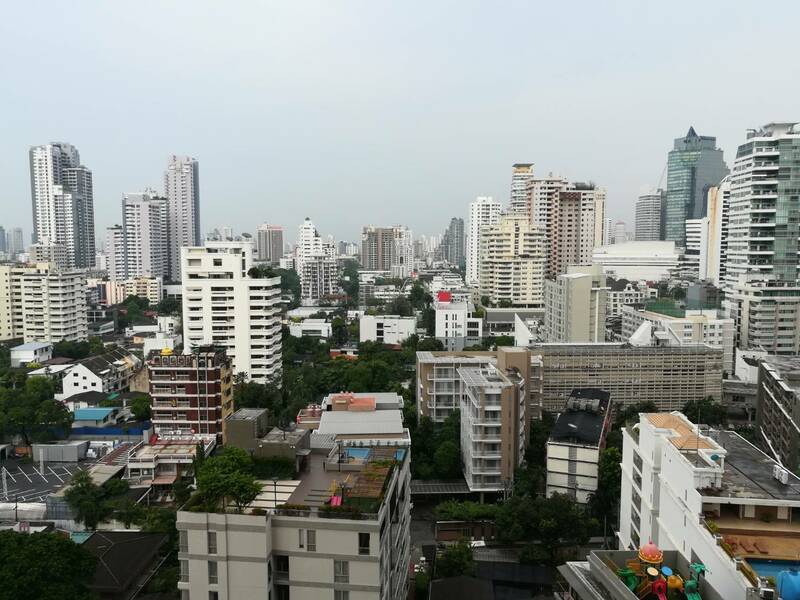 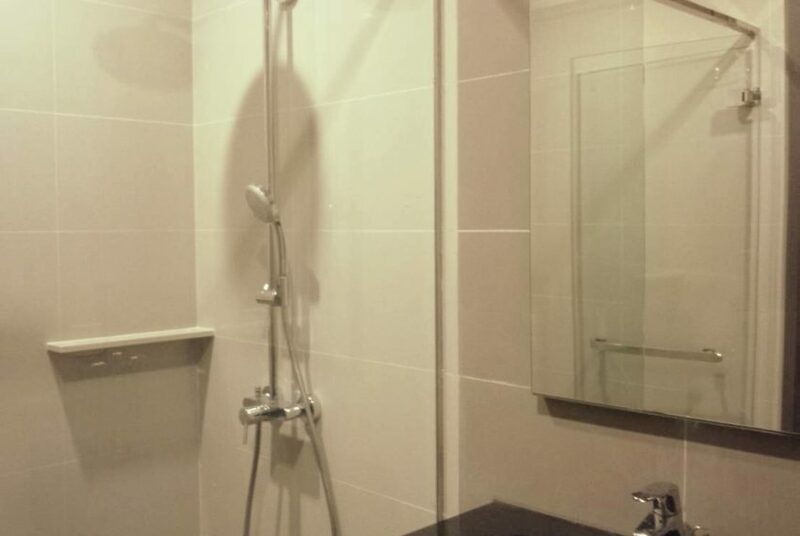 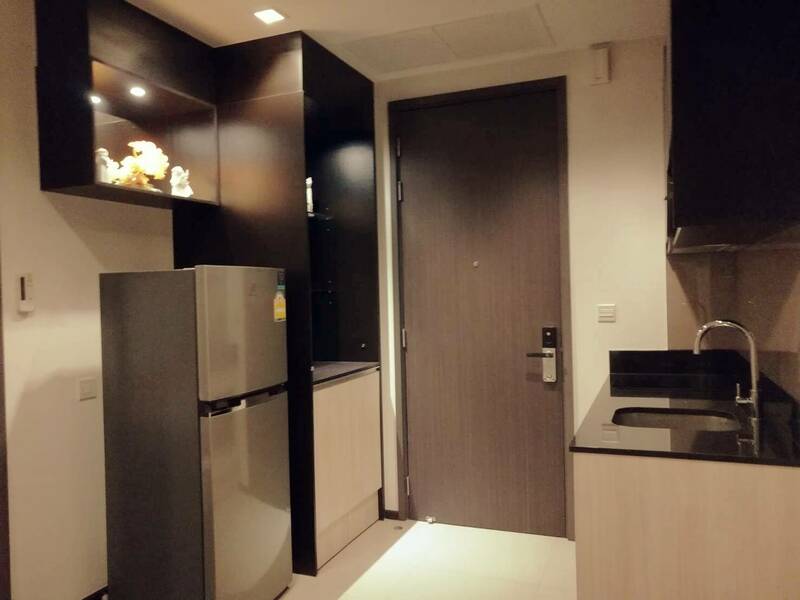 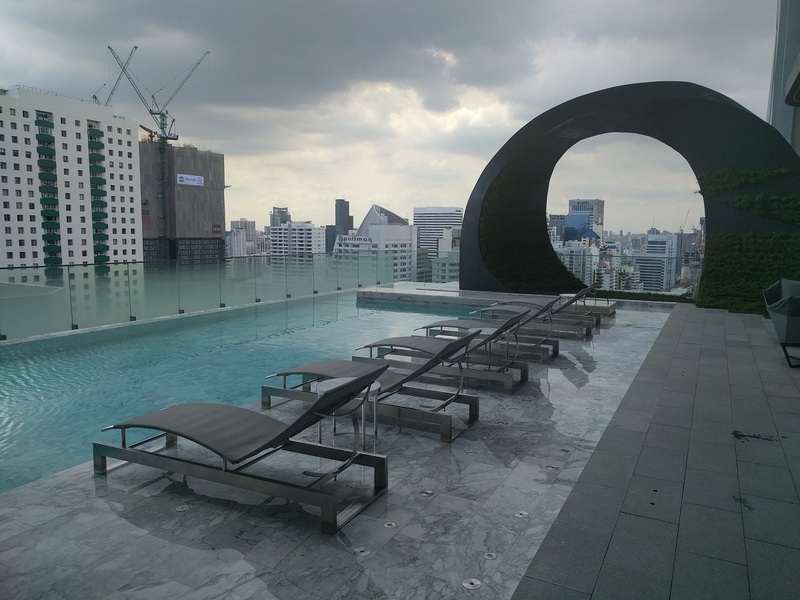 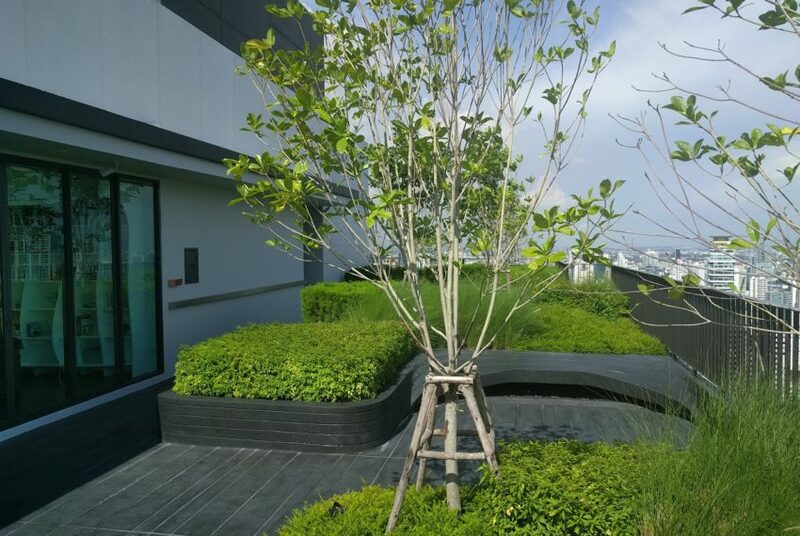 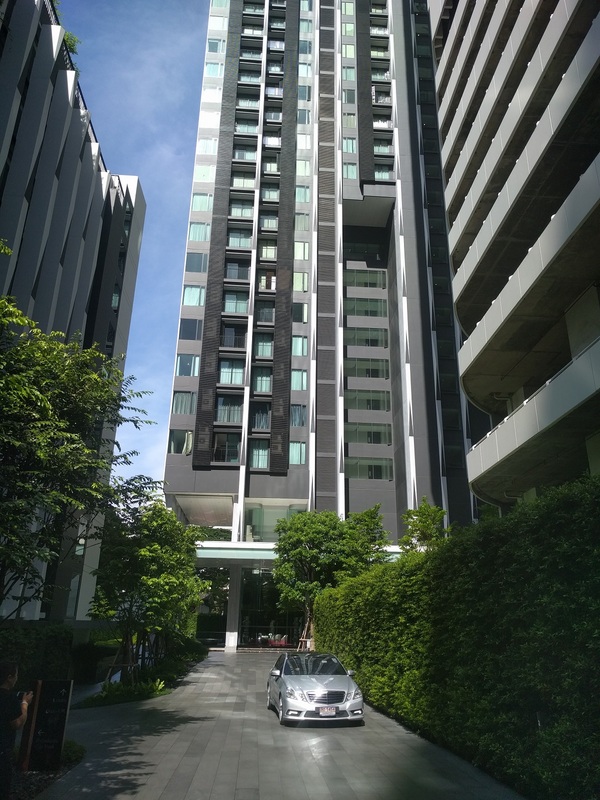 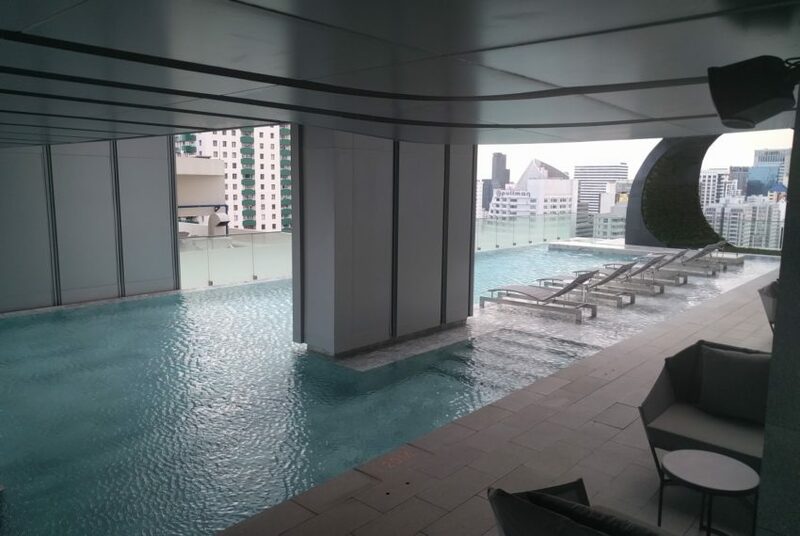 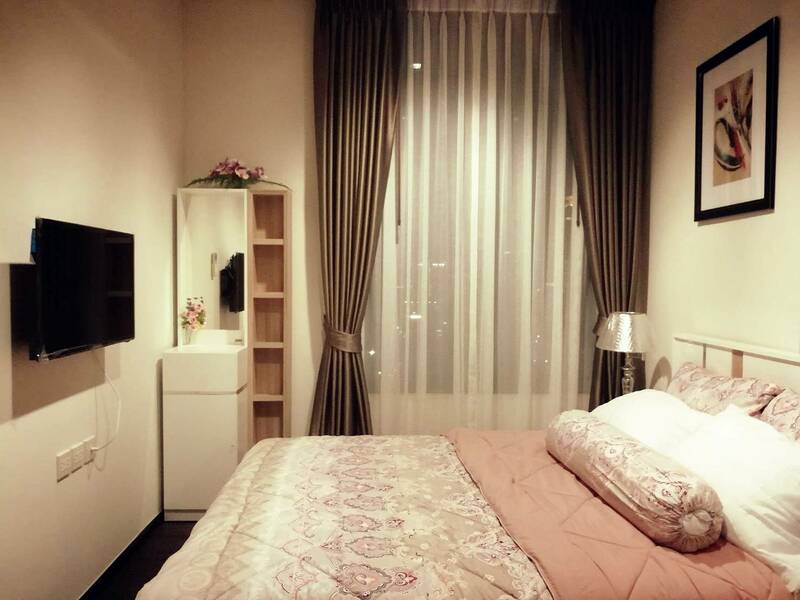 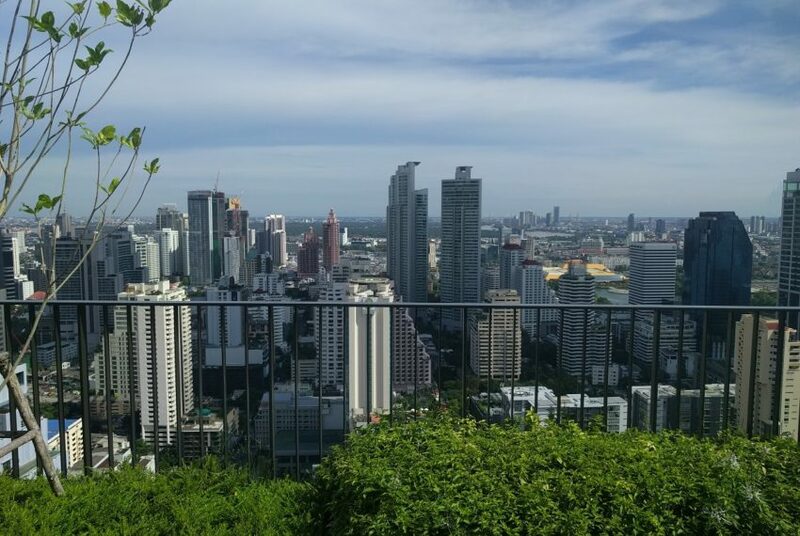 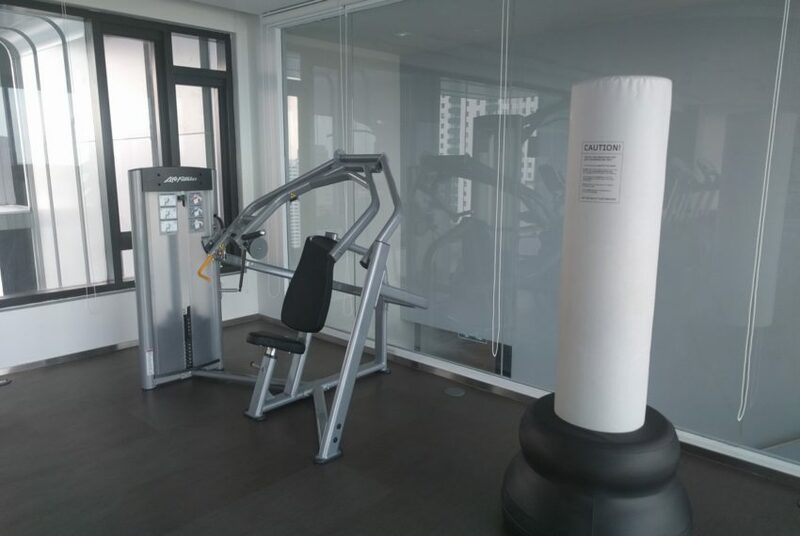 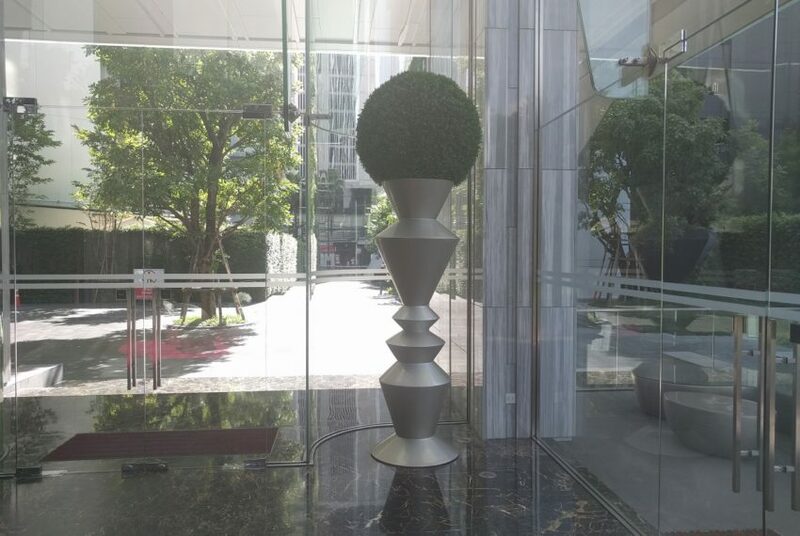 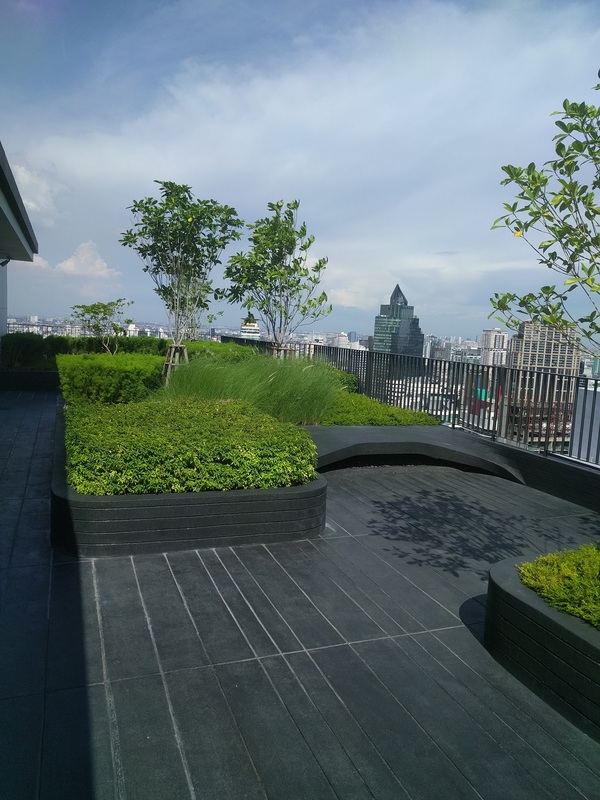 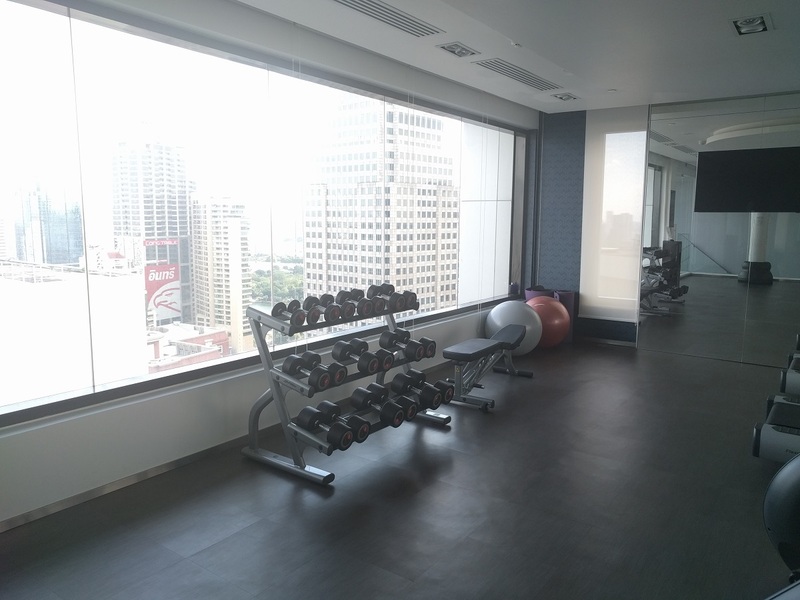 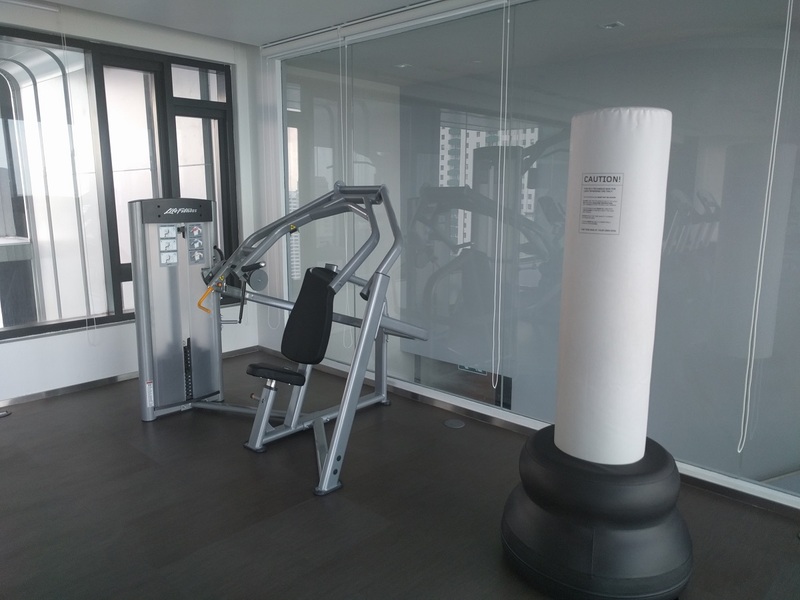 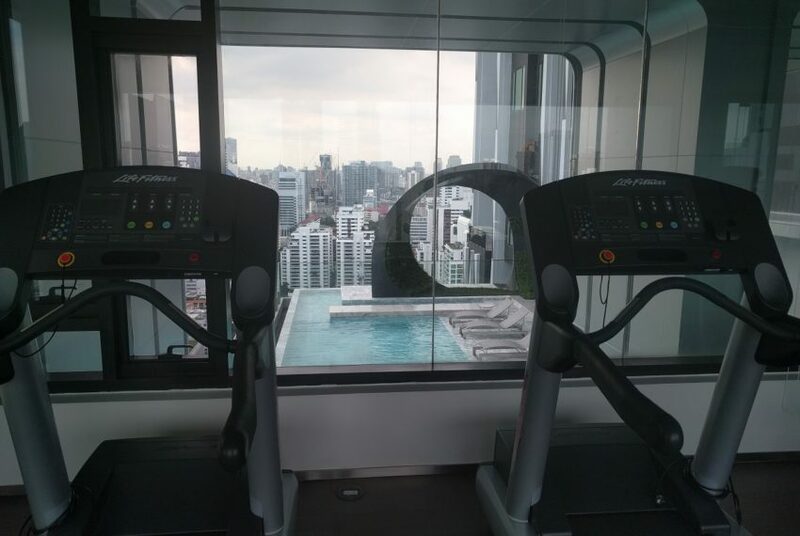 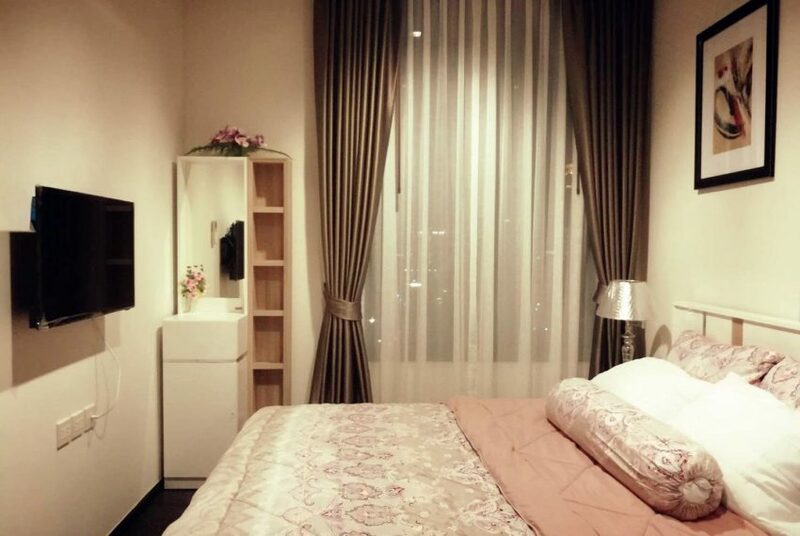 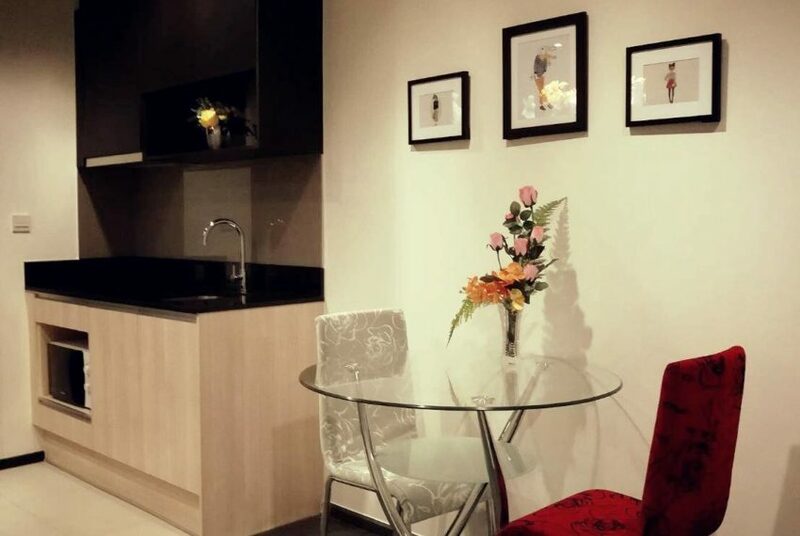 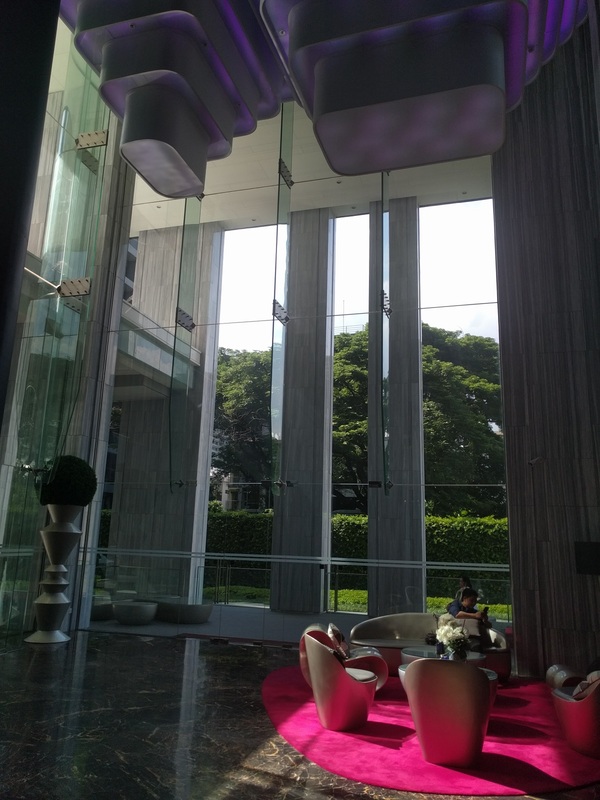 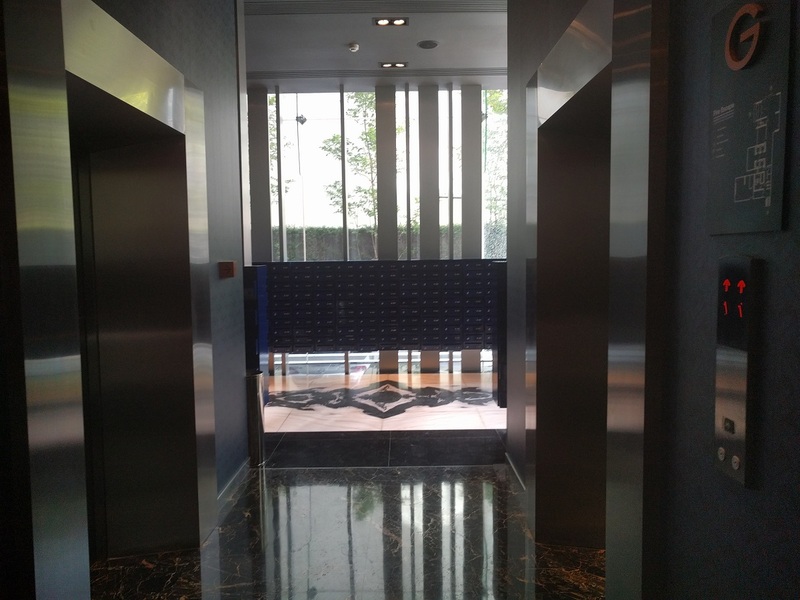 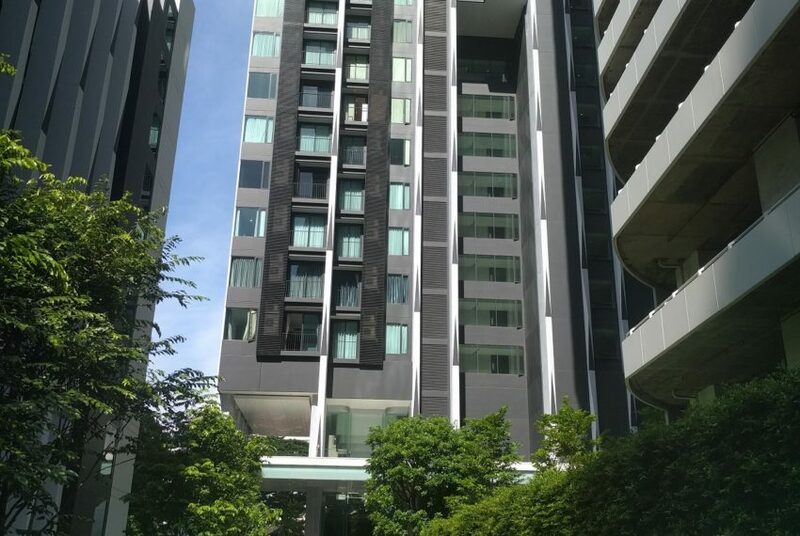 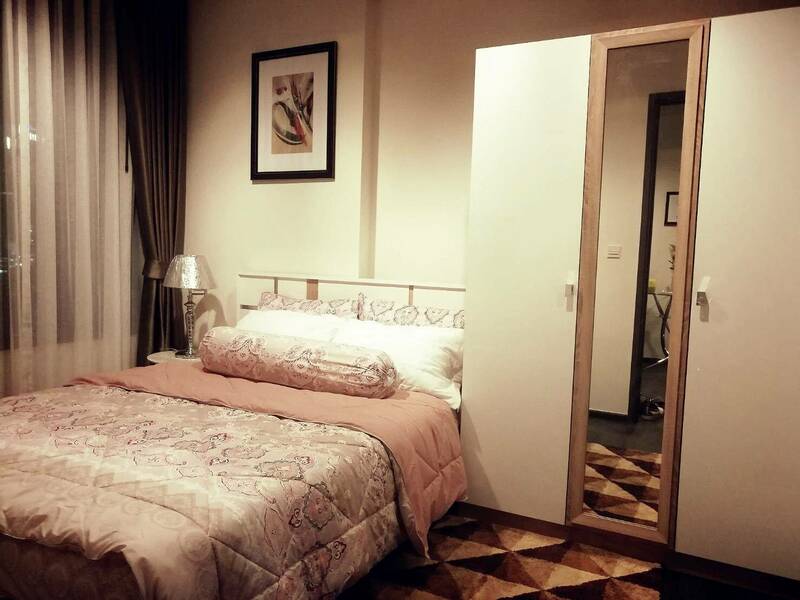 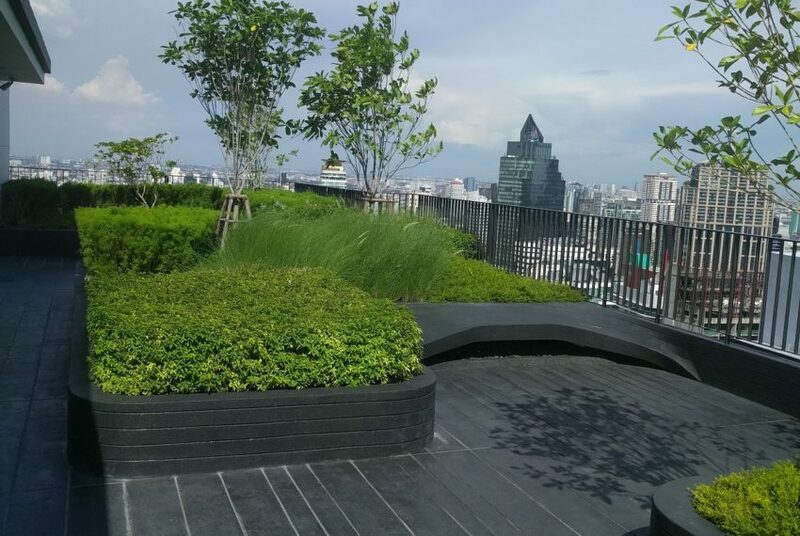 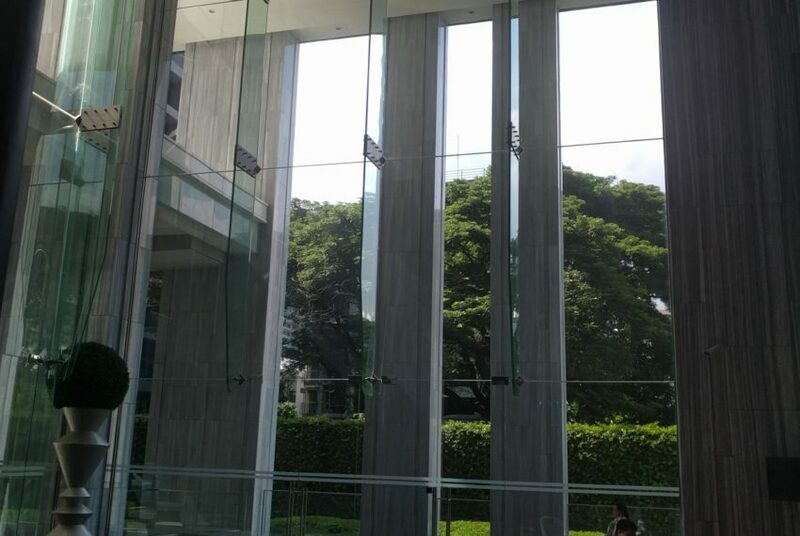 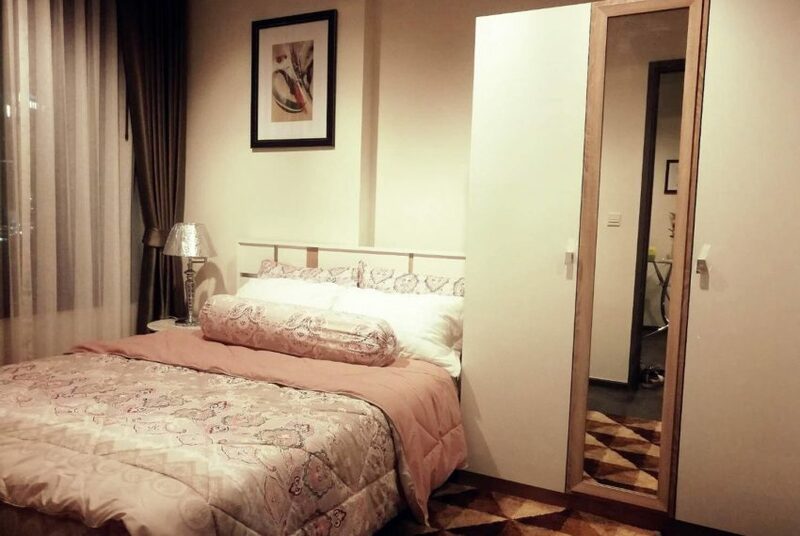 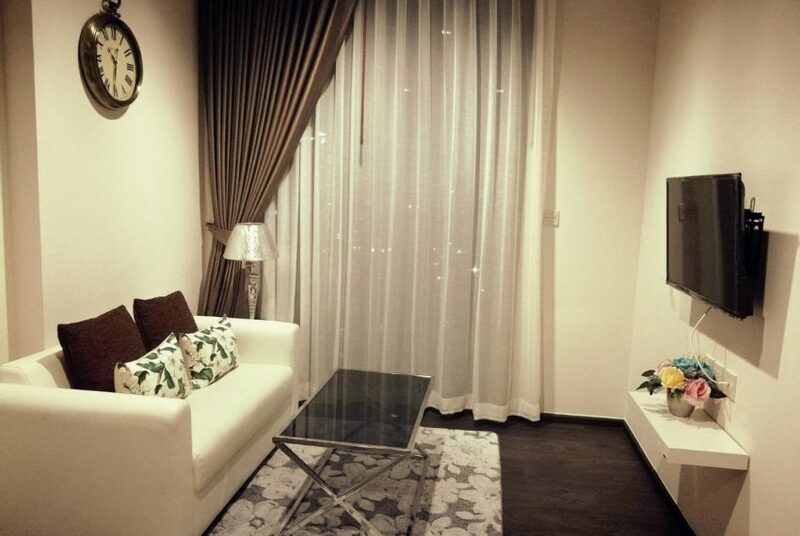 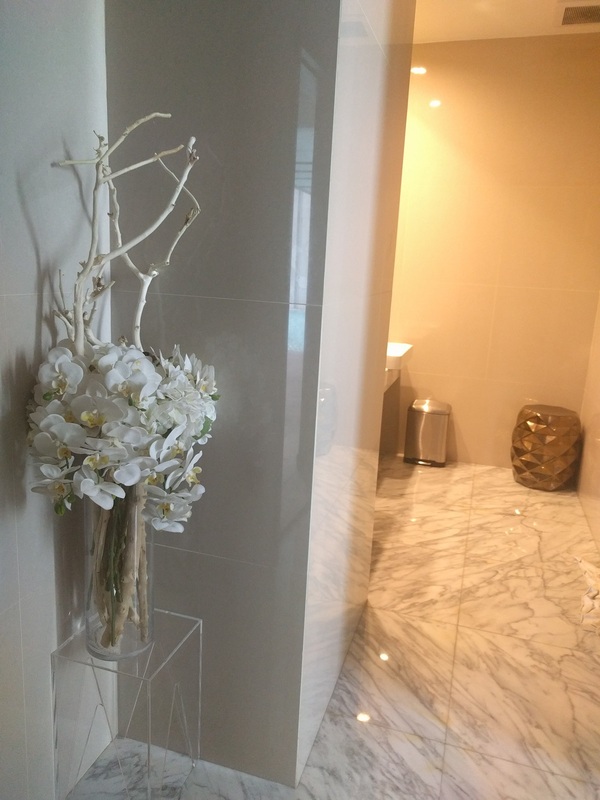 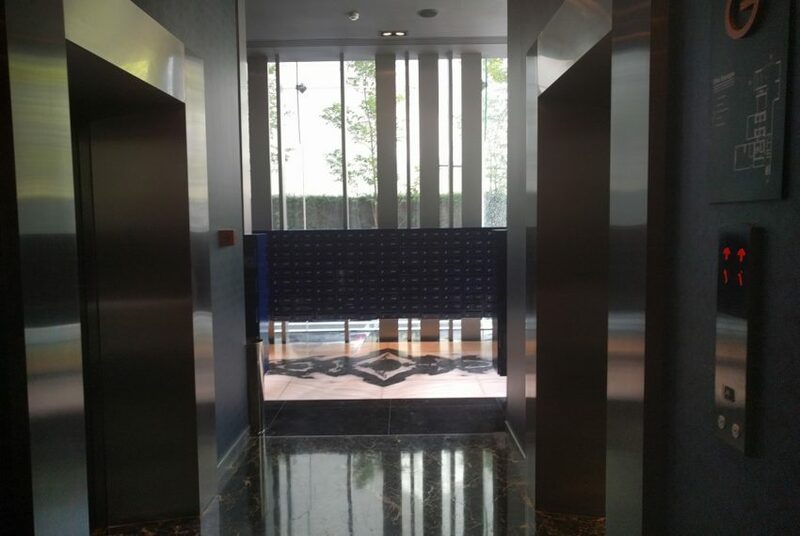 This unit is located in EGDE Sukhumvit 23 by Sansiri. 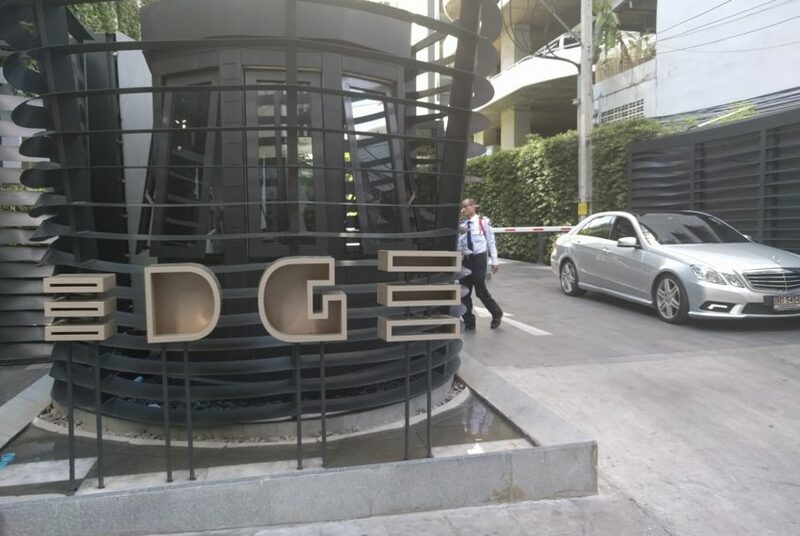 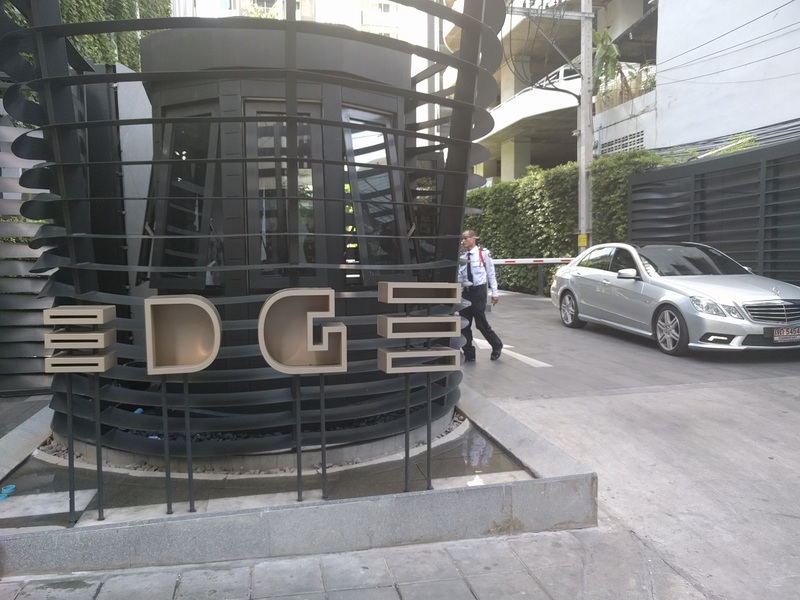 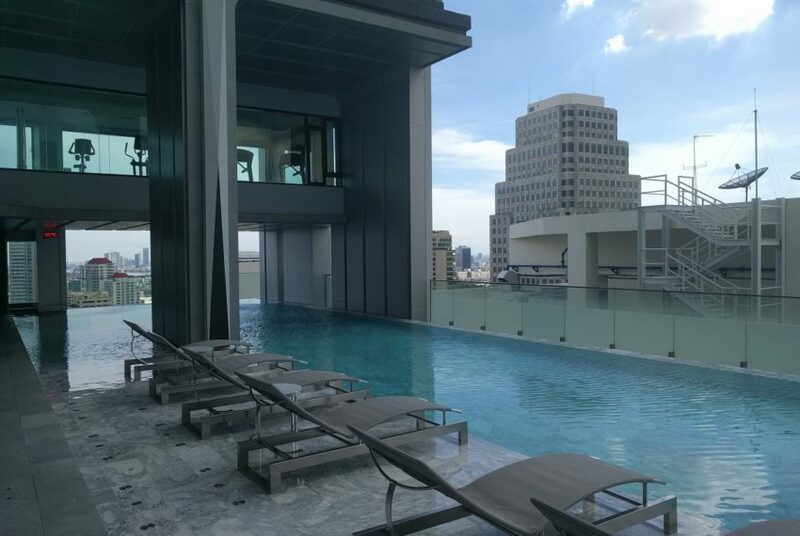 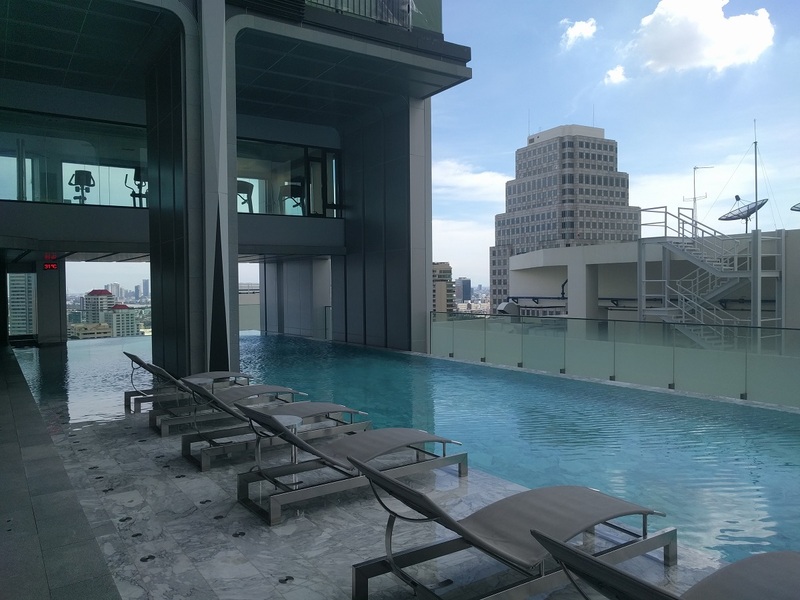 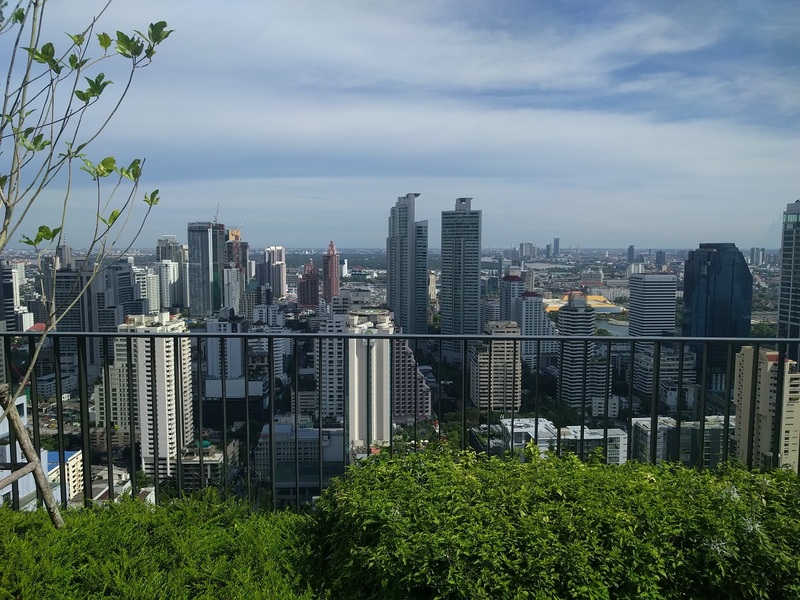 The Edge Sukhumvit 23 is a new condominium located in the heart of Bangkok’s happening quarter, designed to enliven the needs of young and restless hyperactive urbanities living life in the fast lane!